Jayaraj is an almost 100 year old dealership business house. We took up the prestigious JCB dealership in the year 1990 and thereafter built a strong relationship with JCB for close to 30 years. With a team of 300 dedicated professionals, Jayaraj has built its own brand name for providing the best-in-class service. We have 11 workshops, 21 parts outlets and 3 integrated facilities to, making us South India’s largest service dealership network in the construction equipment industry. Jayaraj continues to offer the highest level of service and individual attention to our customers’ needs. 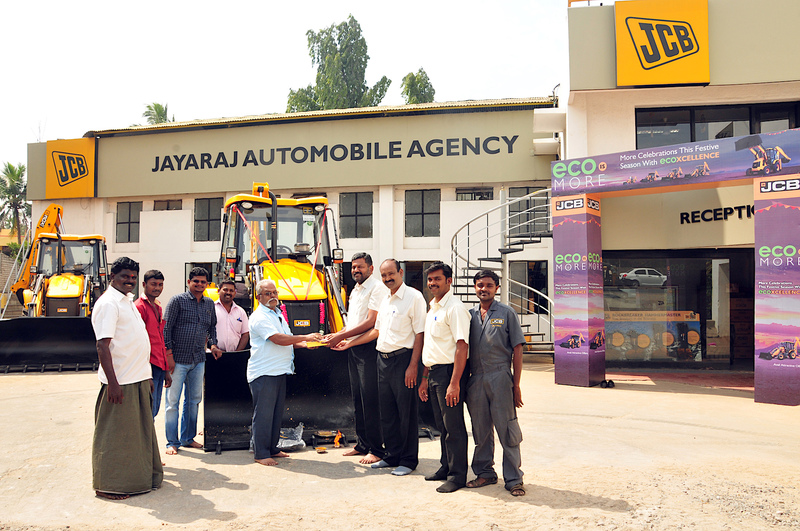 In 2003, we won the "JCB International Dealer Of The Year” for Asia Region. 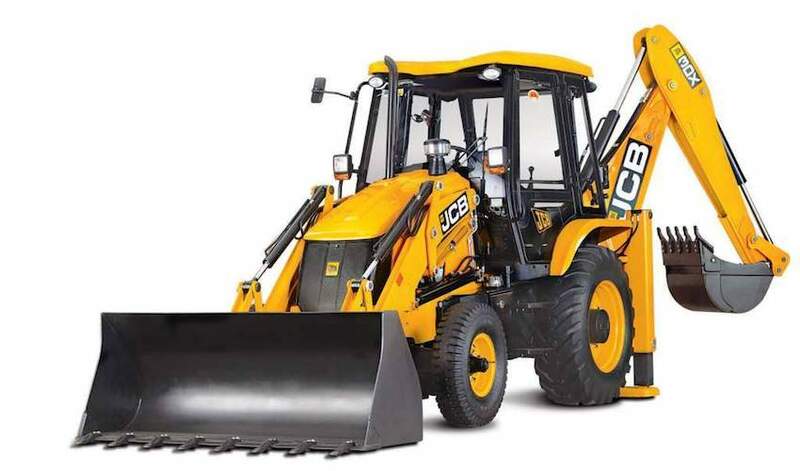 J.C. Bamford Excavators Limited, universally known as JCB, is a British multinational corporation, with headquarters in Rocester, Staffordshire, manufacturing equipment for construction, agriculture, handling and demolition. It is the world's third-largest construction equipment manufacturer. It produces over 300 types of machine, including diggers (backhoes), excavators, tractors and diesel engines. It has 22 factories across Asia, Europe, North America, and South America. Its' products are sold in over 150 countries.